SAFEWAZE #M-20 : 3/16" GAL. STEEL CABLE ; ALUM. HOUSING ; WT. 8 LBS. 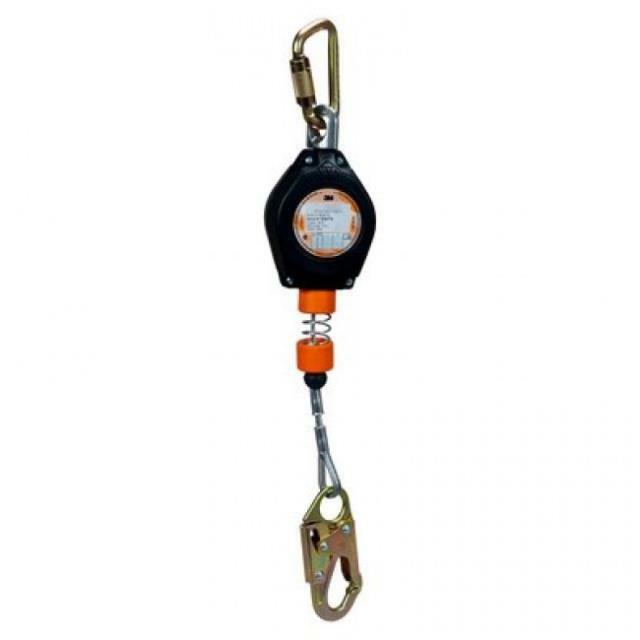 * Please call us for any questions on our retractable 20 foot cable rentals in Cincinnati Ohio.